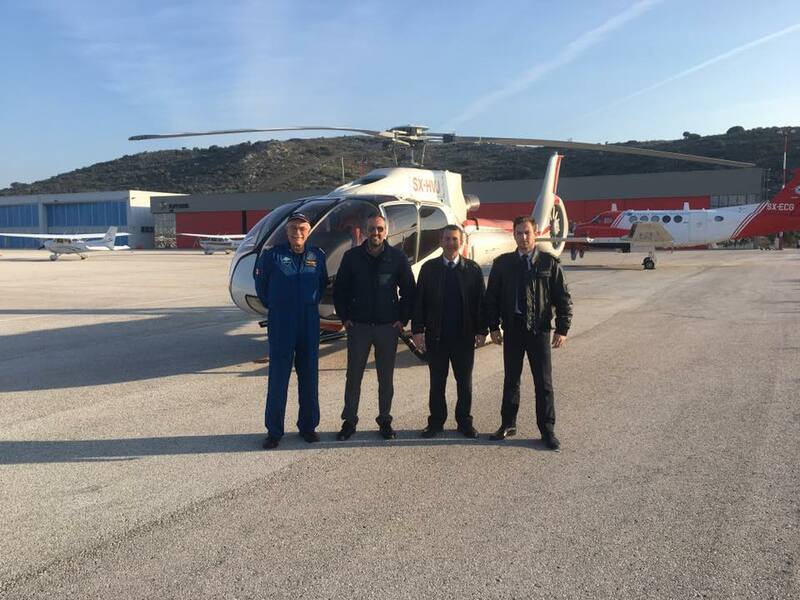 We are now introducing an EC130B4 helicopter for airtaxi operations. We are now introducing an EC130B4 helicopter for airtaxi operations. 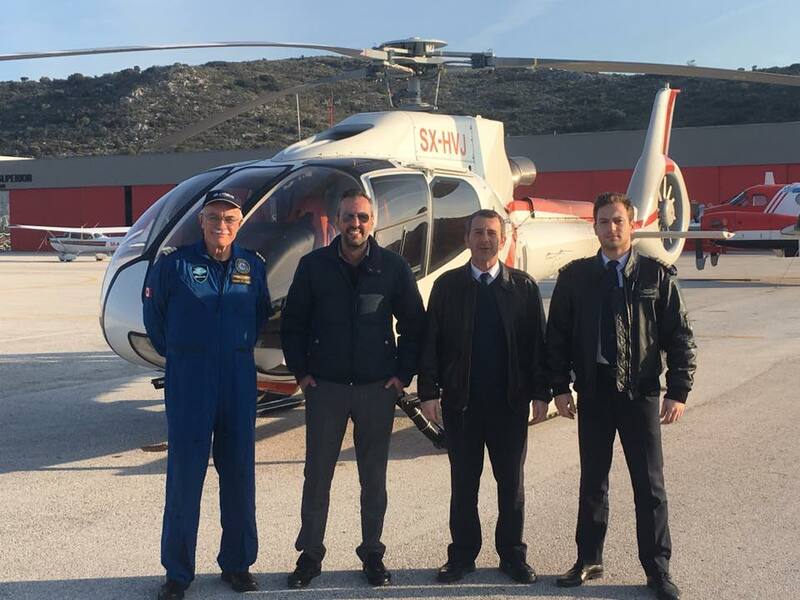 Here’s a picture of the examiner from Airbus Helicopters after completing the examination of the first three pilots to fly this beautiful machine. 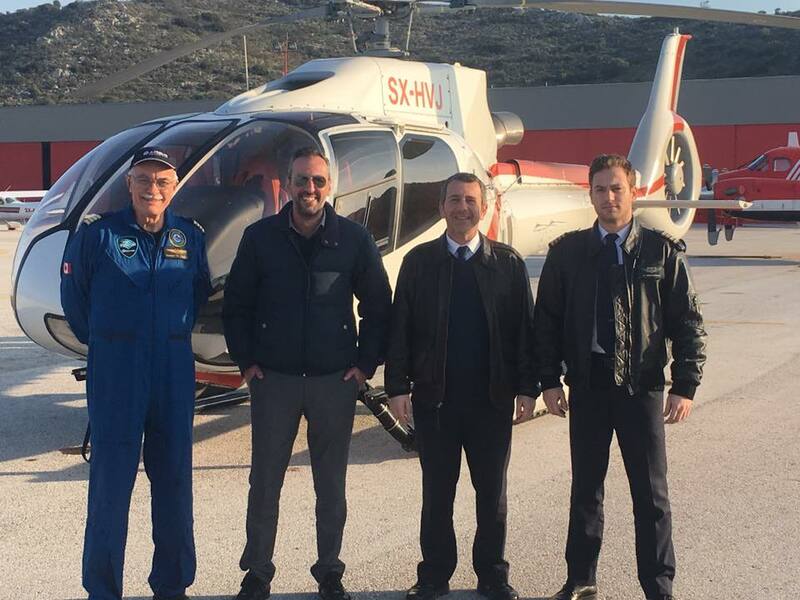 We were very happy that he was indeed impressed from our pilots performance during the examination and congratulated us for the level of training we provide to our Captains!